As a business owner or manager, you probably look to reduce business expenditures wherever you can. But Albany office equipment moving is one area where it doesn’t pay to cut costs! Whether you choose rock-bottom movers or attempt to do it yourself, opting for the lowest-cost alternative can lead to serious damage to your business. Not sold yet? 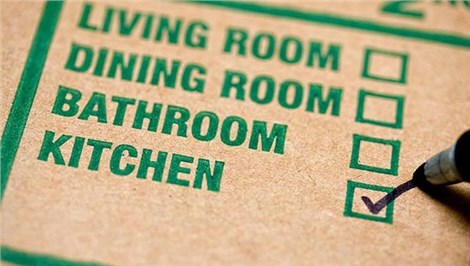 Find out why and when you might need professional equipment movers below! 2. You’ll protect your employees. You hired your employees to perform a specific task—and that task is probably not moving around dangerously heavy equipment. Instead of putting their health and safety at risk, turn to qualified and properly trained Albany heavy equipment movers! Your employees will be happier, and your relocation results will be better. 3. You’ll protect your investment. Whether you run a gym, medical laboratory, busy production facility, or some other kind of business, it’s no secret that heavy equipment represents a huge business cost. If that equipment gets damaged during the moving process, you could be out thousands—or even hundreds of thousands—of dollars. In choosing professional equipment movers, you’ll not only get peace of mind regarding their expertise, but you can also select the right level of valuation insurance to financially protect your property. Your business is expanding, and you need to re-organize your office or warehouse to make space for new clients and employees. You’re receiving a new shipment of equipment—whether it’s lab technology, heavy production machinery, or numerous computers. You’d like to place some of your outdated or unnecessary equipment into short- or long-term storage. In each of these instances, having a team of Albany equipment movers at your side will save the time, money, and unnecessary hassle involved with taking your heavy, bulky, or delicate equipment from Point A to Point B. Contact Don’s Moving & Storage Today for a Free Equipment Moving Quote! 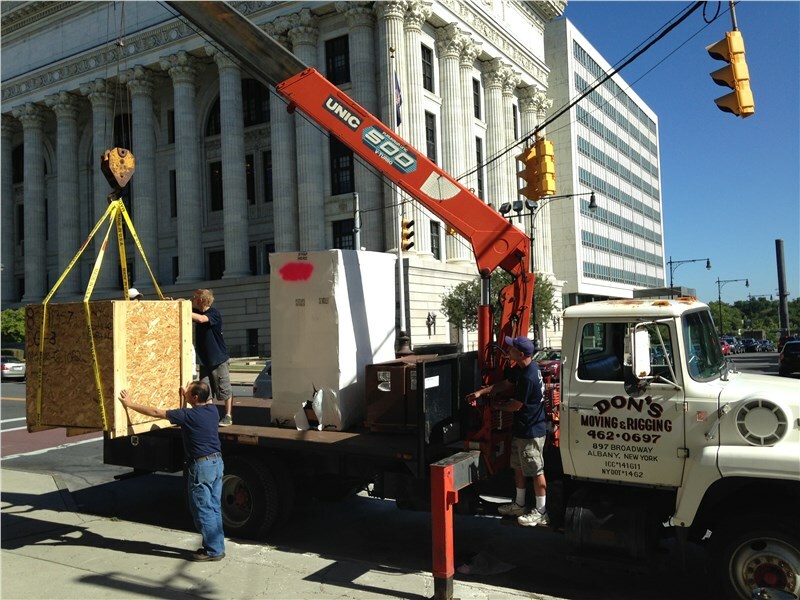 When you need Albany heavy equipment movers to carefully handle your office equipment, communication technologies, modular furniture and more, you need the experts at Don’s Moving & Storage. A family-owned business since 1952, we’ve moved thousands of businesses in all industries for more than half a century. Call us today to find out more about our exceptional equipment moving services, or fill out our quote request form now to get your free on-site estimate!